My commercial property is worth what?! Like so many material things in the world, the value of commercial real estate can often be in the eye of the beholder. 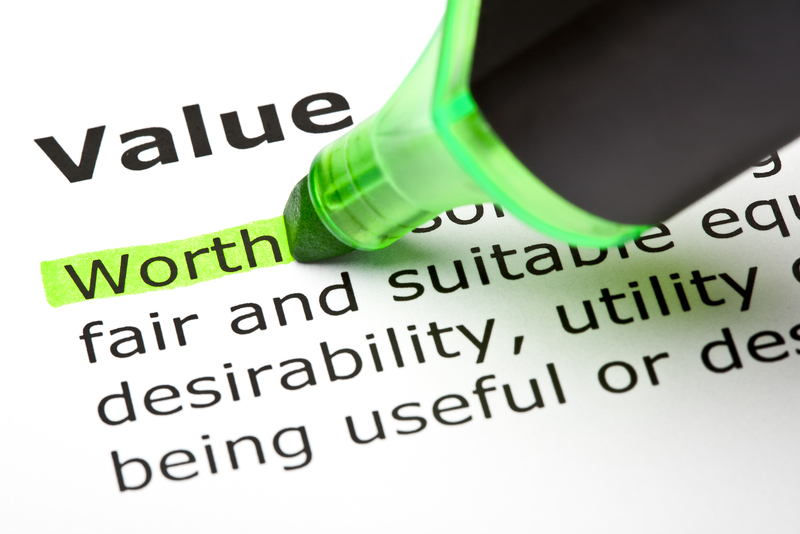 There are two sides to this story; the hard truth is, the value to an owner user can outweigh what the market may be prepared to pay. There are a number of items we look at when valuing a piece of commercial real estate. Here are just a few to consider. Does the property offer potential for different types of users? This question can vary depending whether the property is retail, office or industrial product but the fundamentals stay the same. If it can be utilized for a wider range of uses, it is likely to command the most amount of interest from potential investment buyers or owner users. Is the property located in a “hot” part of town? Commercial real estate, much like residential , can rely heavily on the popularity of a certain area. Unlike residential, retail merchants often seek the the highest traffic count and the best access. Municipalities typically determine zoning ahead of releasing land, so it’s clear where the commercial product will be situated. Re-zoning is not common and often done by only by agreement for very specific uses. Competition for commercial property in newly developed neighbourhoods can be stiff as it comes in finite supply. When a commercial zoned property comes up in a very rare part of the city it can often create serious attention. For example, I received several phone calls regarding the grocery store closure in City Park. There is very little retail zoning in this downtown peripheral neighbourhood. I talked to a number of people who had new ideas for the site. Unfortunately, the property was in such high demand that Loblaws was able to broker a deal long before news of the store closure hit the public. Lack of supply in the area certainly increased the value to the sellers in this instance. 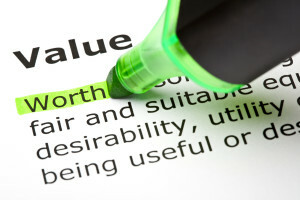 My hardest conversation recently regarding value was with an elderly commercial property owner. He had shuttered his business years ago but still retained the real estate. Despite the fact that his building had fallen into serious disrepair, he came to me with an assumption that he may have a million dollar property. He quoted word on the street comparables which weren’t necessarily accurate or truly similar product. On the plus side, some of the structure could be salvaged and the land was in a desirable part of the city. He had something saleable but only to the right buyer willing to do extensive work at a reduced sale price. I did my best to educate him and create a more realistic expectation. In the end he was not able to accept that real number. He’s since sold the property for a far more diminished price than he came to me with. As agents we’ll always be the first to tell you. We don’t set the prices the market does. Before setting your expectations on a specific value, do consider meeting with a broker who can property assess the value of your property. They should present proven comparables for the area and/or sites with like properties. A broker should be able to give you a realistic timeline for getting the property sold. As with price, we can’t always predict market response but we can give you a glimpse into the current temperature of the market.